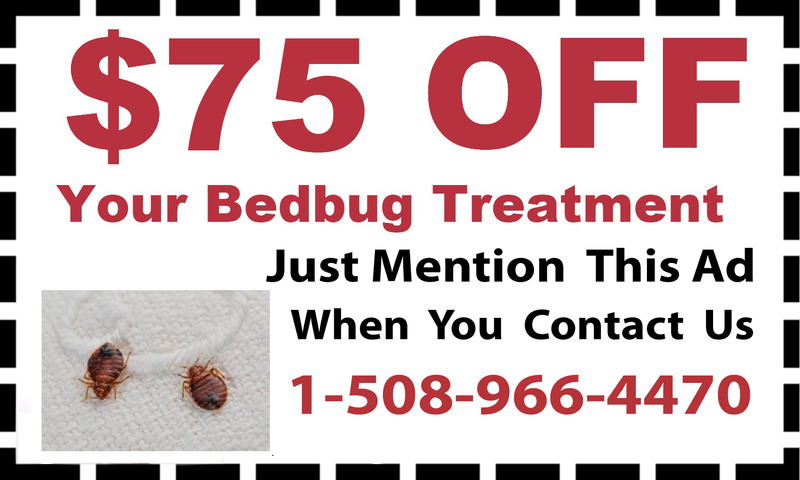 There are many different types of pests, all of which have adapted to nest, survive and multiply in your home. 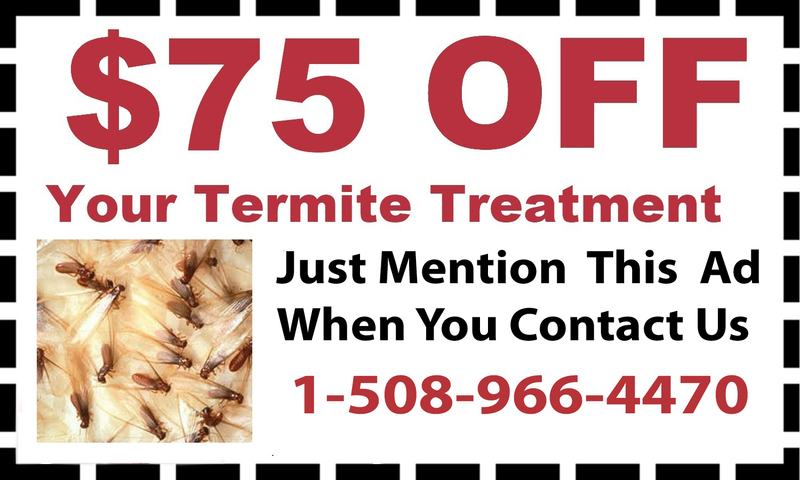 D & T Pest and Termite Control Inc. combats pests with professional pest control services in Massachusetts and Rhode Island. 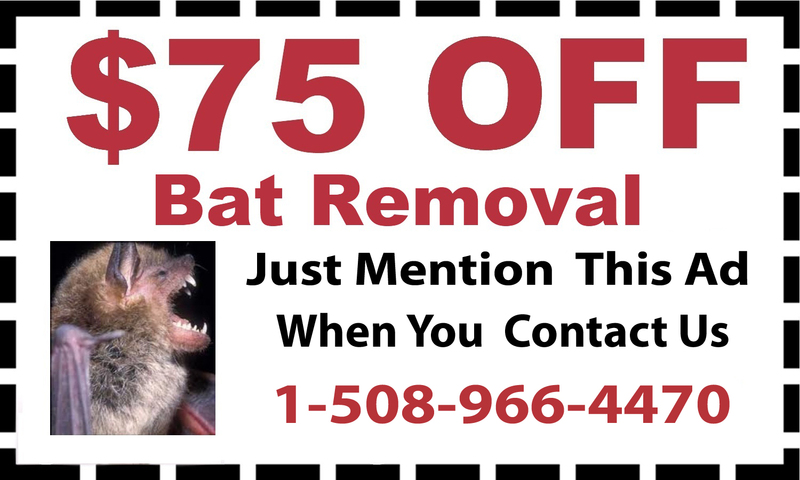 If bugs, rodents or bats are damaging your home or your life, give their team a call to schedule pest control and removal solutions at your property in Walpole, Massachusetts. 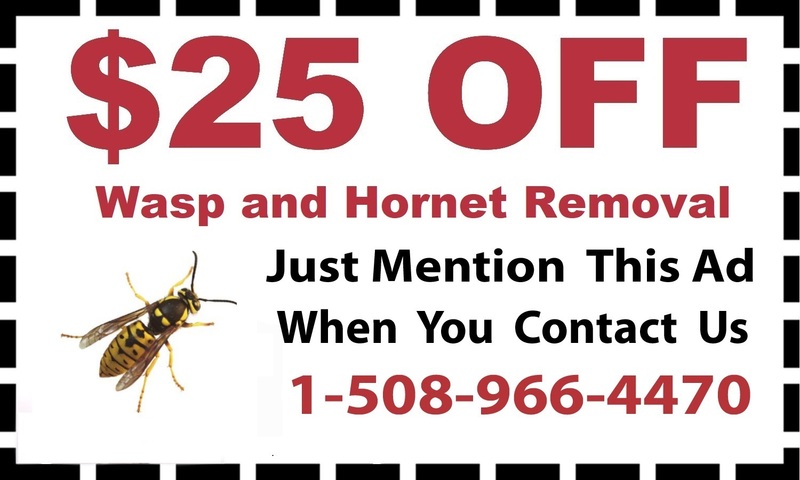 D & T Pest finds and eliminates pests of all types, including pests that might damage your home or insects that could endanger you or your family members. 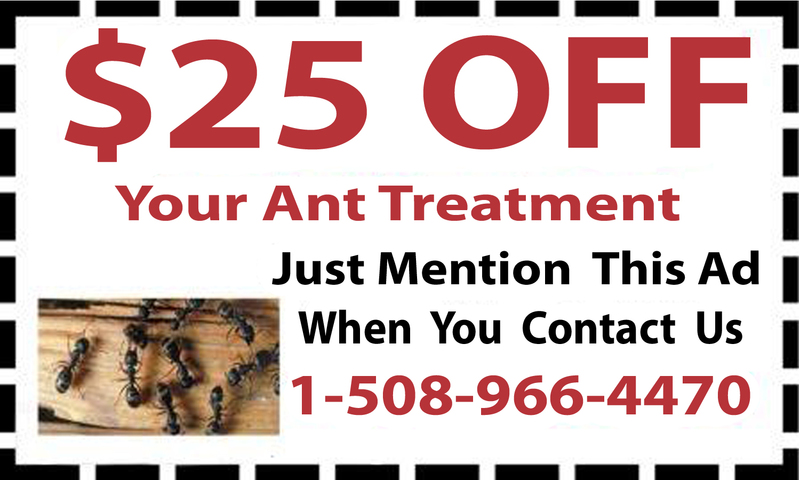 Controlling termites and ants is one of the best protections you can put on your home in Walpole, as keeping these pests at bay helps to ensure that nests of termites won’t damage your home’s integrity. 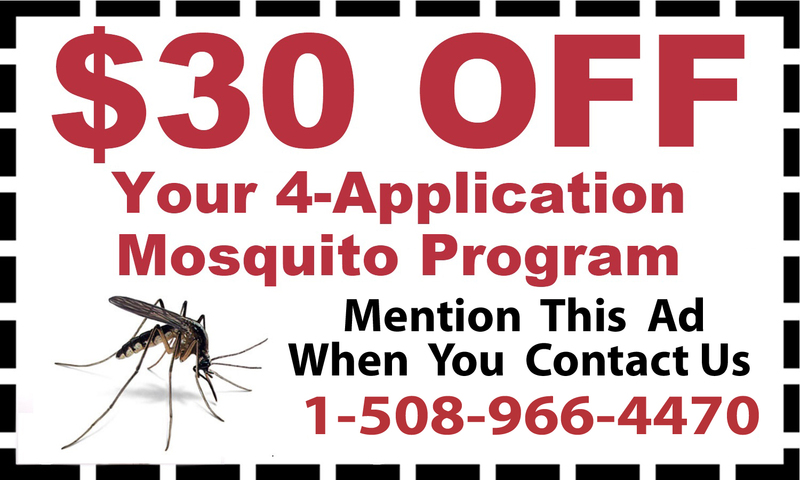 Mosquito treatment and bee removal is another important investment you can make for your family’s safety and health, as these insects can bite people, spreading diseases or causing painful stings. They can also be dangerous and very difficult to get rid of without professional assistance. 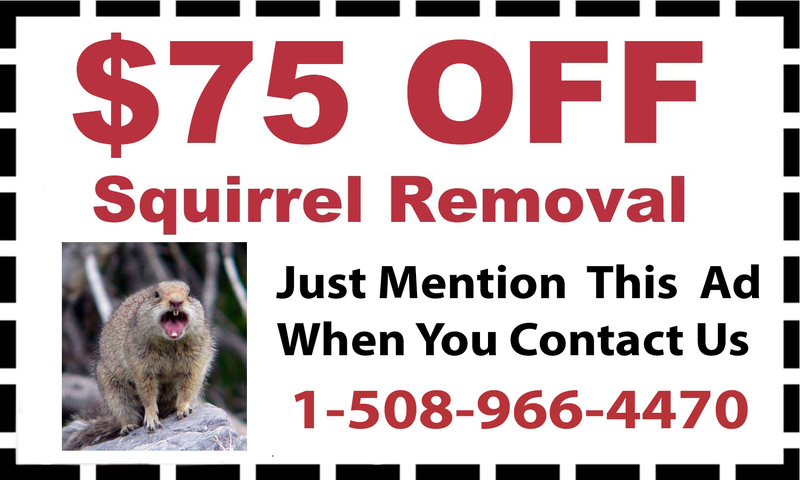 For other harmful and disease-carrying pests, D & T Pest also offers mice treatments, bat removal, squirrel abatement, and tick treatments. 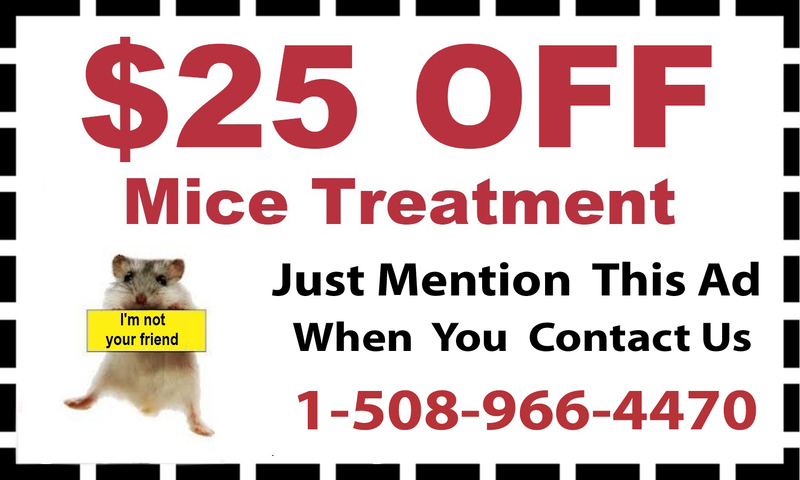 Call D & T Pest today at 888-828-4633 to schedule professional pest control for your home or business in Walpole, Massachusetts.